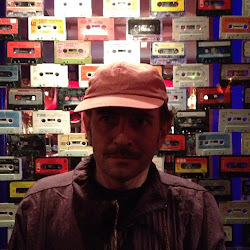 a series of mix tapes - each side themed. 100% analog. OK since I started doing Ruf Tapes a regular question has been "Are you gonna sell some tapes?" It's a good question! I wanted to get a good number of mixes on the blog before doing anything like that but now over a year has passed since I started and so I figure it's time to SELL OUT! I'm lucky that Tapeline is very close to my house so straight from deepest Bredbury comes this C60 full of rare, expensive and unreleased weaponry from the past, present and future... suitable for late drives and night dives, this tape will change your life. Also comes with download code for people who live in the 21st century. 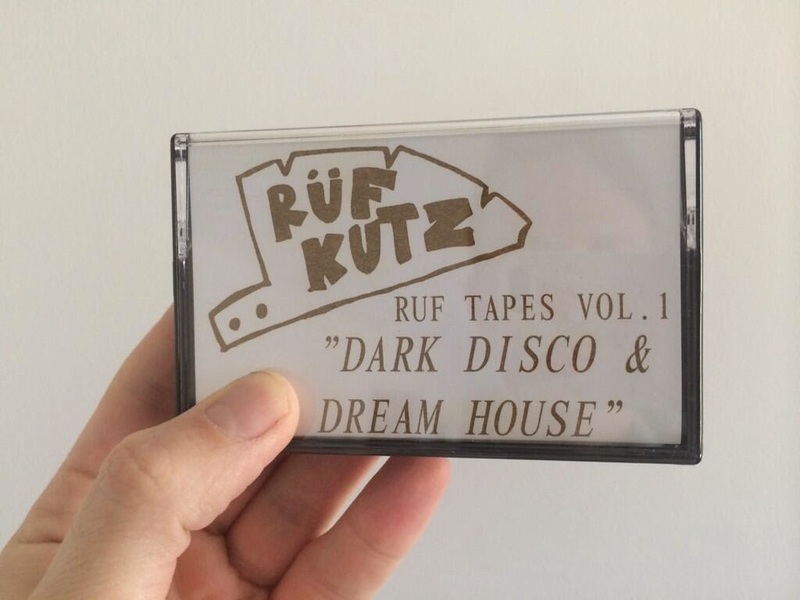 Available from the RUF KUTZ CYBERSPACE BOUTIQUE!! !